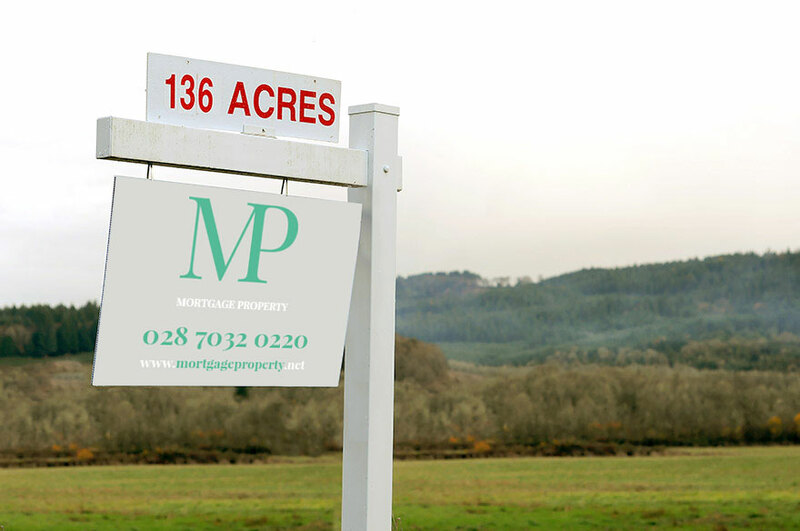 Everything we do at Mortgage / Property is dedicated to achieving the best possible price for your land. With a vast list of qualified active purchasers, and a wide range of marketing strategies we are best placed to ensure a smooth and successful sale. If you are considering selling we would be delighted to provide you with a confidential, no obligation valuation. Click the link below to arrange yours today.